We've put together some awesome resources to help you access Enterprise Educational tools offered by DoDEA. As a part of DoDEA’s commitment to expand professional development opportunities for employees, we have recently procured on-demand e-learning content for all permanent DoDEA employees. This online learning platform provides a place to gain essential skills you’ll use during and after your time at DoDEA. 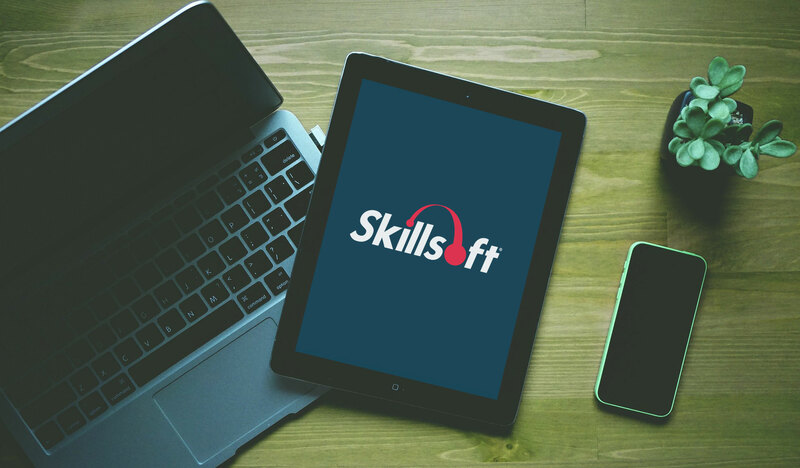 Whether you want to improve your skills in Microsoft Office, planning, or conflict resolution, Skillsoft provides opportunities to learn, discover and achieve. In keeping with our new environment where almost everything is available on demand, DoDEA Skillport offers employees access to knowledge when they need it, not at some pre-appointed date that may or may not be convenient or help in the completion of current tasks. Skillport makes the shift from “taking training” to “seeking knowledge and information.” This new approach in learning and development, coined “Learning in the flow of work,” has a positive impact on employee experience and engagement. DoDEA Skillport is a tool and a resource available to all permanent employees. The Skillsoft content library, which includes thousands of videos and e-books on a variety of topics, is hosted on our DoDEA Skillport site. Having technical troubles? Contact the DoDEA Information Technology Service Desk for support. To report a problem with this site, or ask a general question, please fill out the form below.